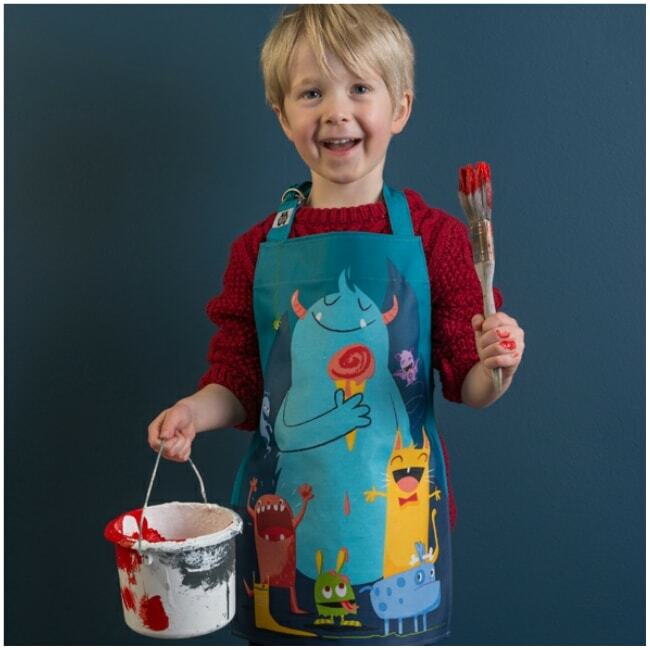 Whether they enjoy decorating the house with you or just sitting down to paint or draw some pictures, the Scruffles apron by ThreadBear design will ensure they can do so without dirtying their clothes. 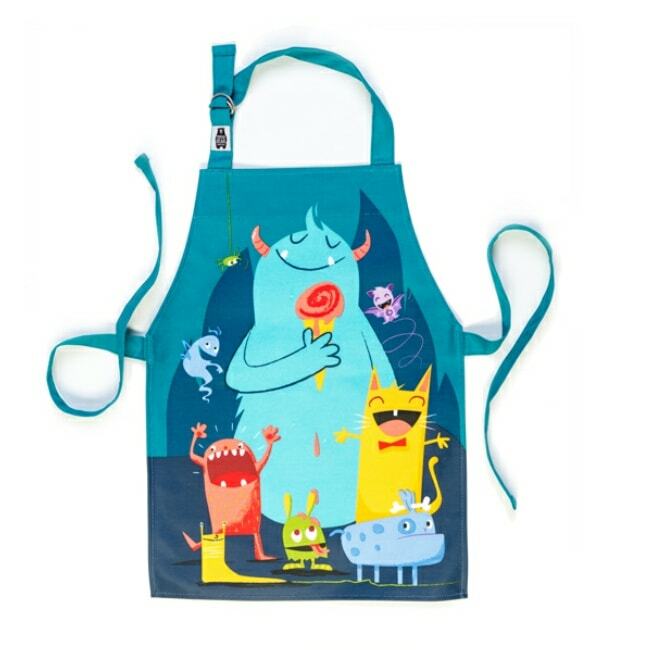 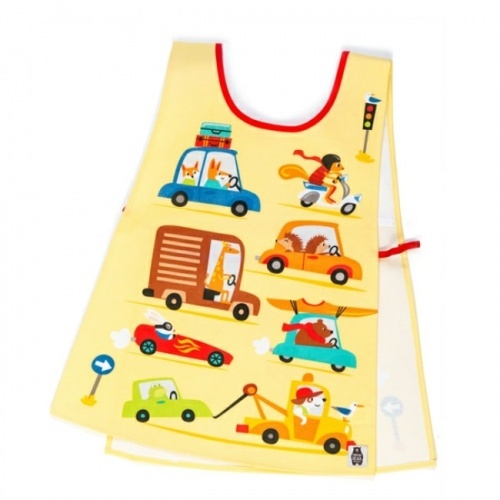 A PVC-coated cotton apron featuring a gang of monsters to the front, this eye-catching product comes with ties made from strong, double-stitched panama cotton. 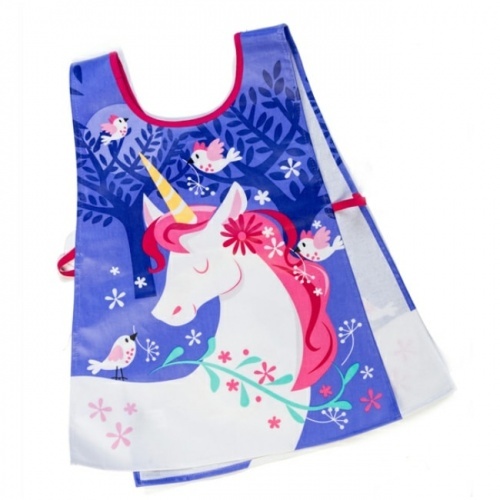 Easily adjustable at the neck thanks to the metal D-rings, this apron also has a place to write their name on the inside. 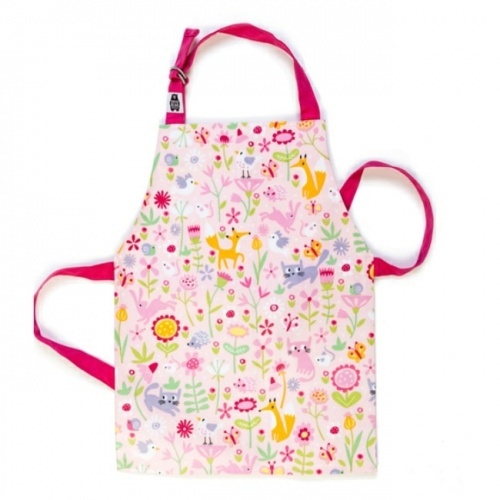 Measuring 45cms by 33cms, this wipe-clean product is ideal for hours of creative fun.